Great to see this video, by Ahmed Shan, celebrating the sun, sea, and stories of Addu – our atoll home, and the southern heart of Maldives. 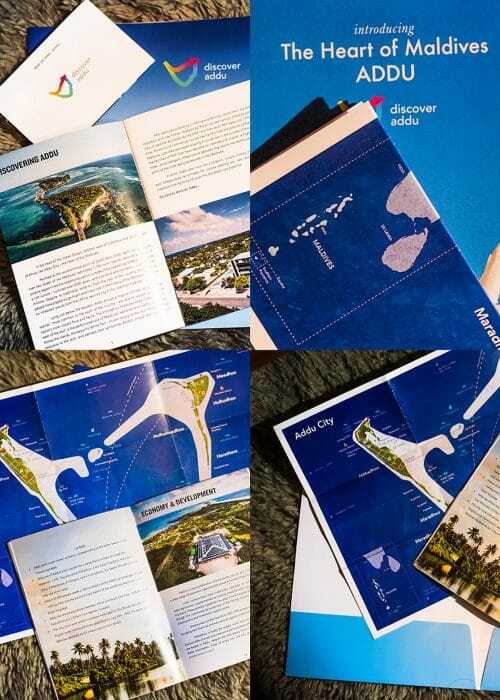 Dan was happy to help with the film’s script, which also tied in with our work from the latter half of last year producing Addu City Council’s official booklet promoting the atoll. Here’s hoping for a happy and prosperous 2018 for Addu City.